Last week while going down through my LinkedIn profile, I found an informative post by Oglivy. The post was about brands and colors. It associated different colors that brands have used over a period of time, to the creation of certain feelings around them. I wondered if that really was the case. For me personally, brand is a perception on its own. Whatever associates with it, is associated with the initial feelings about the brand. So, feelings about the brands may not be influenced by the colors, but the feelings about a certain color may be changed or rather manipulated by their association with these brands. Well, my perception about the brand might not be as is yours, but there is a certain general perception that would be very similar. 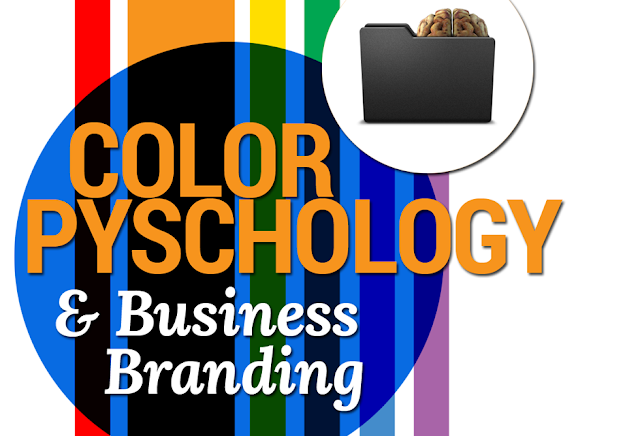 With this in mind, I would agree with the post to some extent and say that, yes to a certain degree a color may influence a brand image. For me products make and crush brands and products create the feel of a brand. Well whatever be the case; let’s see what Oligvy believe are the colors that are used for creating certain emotions. Red: They are used by brands to create a sense of urgency. Brands that want to present them as powerful, passionate and exciting use this color. Blue: Calm, honest, caring, trustworthy and logical are the strings attached to this color. Brands seem to have capitalized well on the feelings it pushes forth. Yellow: When a brand is fun, friendly, optimistic and confident, they opt for the color yellow. It is also used to grab attention or to warn. Green: It is shown to portray youthfulness, refreshment, care for the environment, and growth. Sometimes it is also used as a call to action. Orange: Do you want to energize your audience, go orange! It is also used to create a sense of haste and seem affordable. Pink: From sweetness to sexiness, you can depict various emotions all depending on the shade used. Brown: It depicts warmth and dependability. Purple: Create feelings of warmth, richness, luxury, creativity as well as producing nostalgic feelings. Black: This signifies luxury, exclusivity, sophistication, authority and encourages impulse based purchases. White: Constantly used to signify purity, cleanliness, simplicity and freedom.